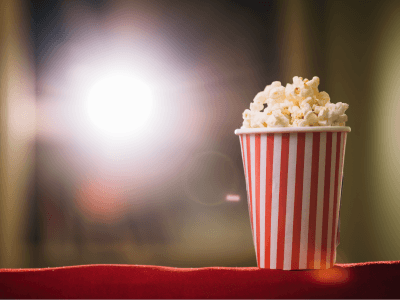 Thanks to sensory friendly screenings at Cineplex going to movies is easier than ever for families with sensory challenges. Screenings are done in a sensory friendly environment with lights up and sound down. They take place every 4-6 weeks on Saturday mornings at participating locations. Here’s a reason to jump for joy! 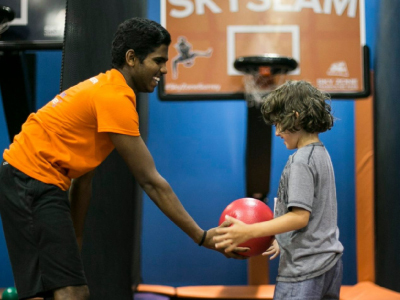 Every 2, 3, 4 and 5th Mondays of the month, Skyzone patrons with sensory challenges can enjoy a night of playing on trampolines without whistles or music. 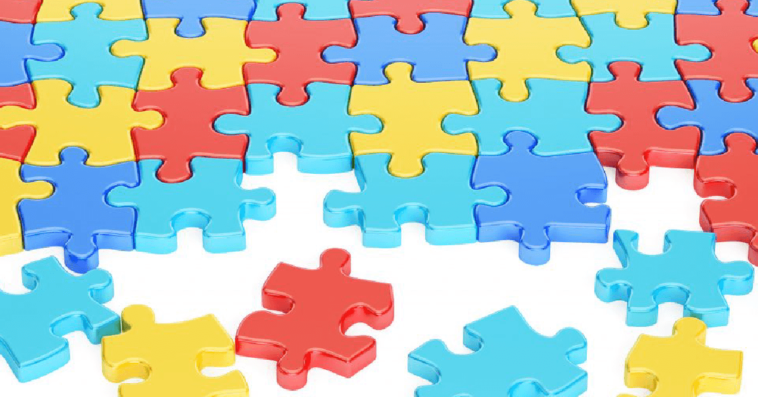 Staff have been trained by the Canucks Autism Network to be able to provide assistance as needed. 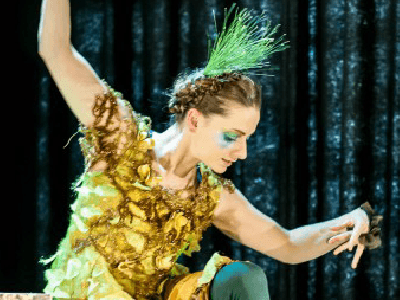 The Vancouver International Children’s Festival is proud to offer “Relaxed Performances” – audience movement and noise is totally okay and they’ve adjusted their lights and sounds to be more sensory friendly. Accessible entertainment is so fun! 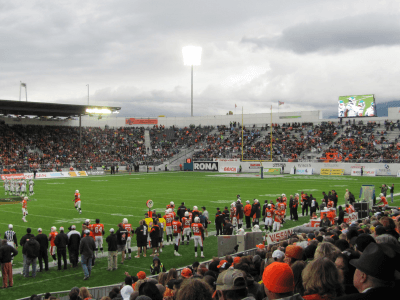 The BC Lions have partnered with the Pacific Autism Family Network to provide a positive experience for sports fans with specific sensory needs. Their GameChangers program provides noise cancelling headphones, ear plugs, sensory toys, a visual schedule and seating in more optimal locations. Cheering on our local CFL team has never been easier! 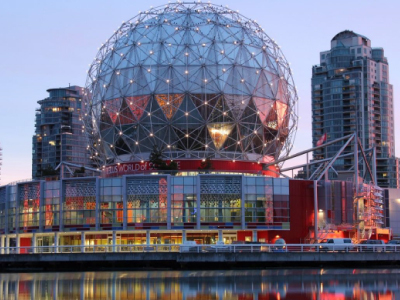 Explore the Vancouver Aquarium with ease thanks to a photographic preview option on their website so kids with sensory challenges can check things out ahead and know what to expect from their day. They also have noise-reducing ear muffs available for lend on a first come first serve basis. Should your child go missing, they offer comprehensive search services to efficiently reunite families. We hope these ideas help you plan more family fun. 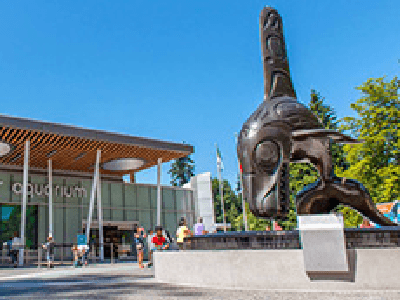 There are so many great sensory-friendly activities for families in Metro Vancouver. Which will you try?